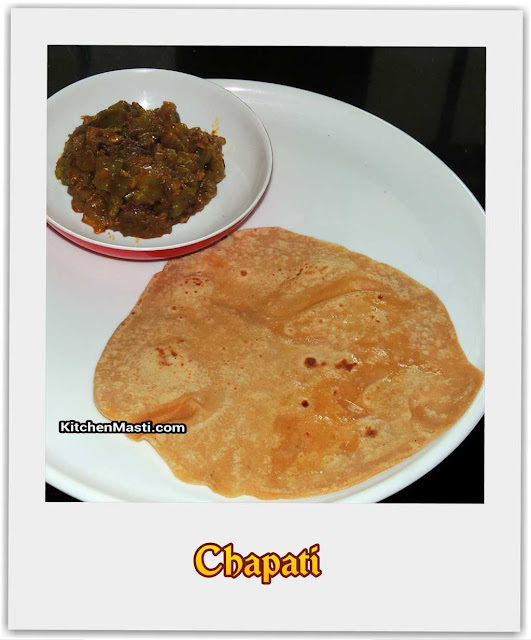 Chapathi is one such food which is loved and eaten by all. Initially, it was prepared in north India mainly but now it has become a common household name in the south also. You can prepare it for dinner as well as for lunch. Chapathis are mainly prepared out of wheat. But, when compared to rice, wheat has far more advantages. Many qualities are common in both rice as well as wheat. But, the main important factor is that, the fiber content, magnesium and phosphorous are more in wheat. Another important factor is regarding gluten which we can be found only in wheat. All these factors make wheat more superior to rice. Folate, which is present in wheat, helps to lower the risk of cardiovascular diseases. Wheat also helps in controlling the blood sugar levels and eating chapathi will not make you hungry soon. 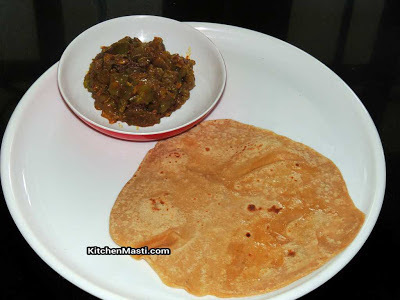 So, let's now prepare a simple and the most common dish, Chapathi. You would ideally require around 30 minutes to prepare chapathis, out of which 10 minutes are required to knead the dough. For the remaining 20 minutes, you will have to keep the chapathi dough aside in order to obtain soft chapathis. Take a mixing bowl and add wheat flour and salt. Heat half cup of water along with a tsp of oil. When it starts boiling, pour a little bit of flour in it and mix it quickly with the help of a ladle. When the dough turns warm, add the remaining flour and knead it properly to form a smooth dough. If necessary, you can add more water if you find the dough to be a bit hard. Now make equal sized balls of the dough. Dust the wheat ball with a little flour. Roll out thin big flat circles of any size you require. 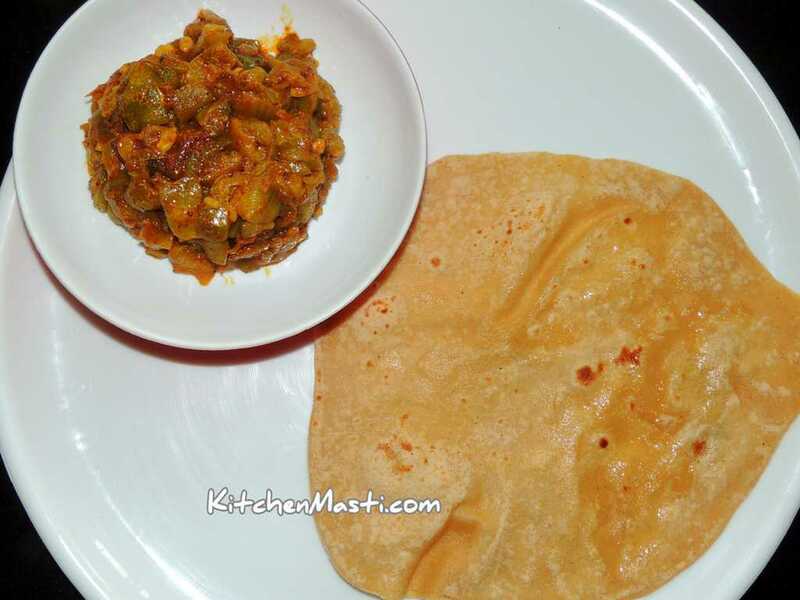 Heat a pan and when it turns hot, put the chapathi on top of it. When it puffs up, flip the chapathi and cook the other side till brown spots appear. Transfer the chapathis to a plate and smear ghee on top of it. Your soft fluffy chapathis is ready to be served.!!! While kneading the dough, you can reduce the water content and use milk instead of it. This will make chapathis even more softer. After kneading the dough ,keep it aside for around half an hour. By doing this you can get even more softer chapathis. While preparing it for children, you can add little bit of sugar in the milk or water. This will give you a sweet chapathi which children normally love to have. See to it that the dough is not too watery, otherwise , you will face difficulties in rolling it out.